It’s official. Apple’s iOS 8.1 is now available for download worldwide. 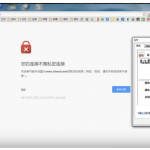 It is available over the air (OTA) and through iTunes via a Mac or PC. The latest update brings a number of new features to iOS devices including Apple Pay, Continuity, iCloud Photo Library, and more. Cupertino’s new mobile payment system allows you to make purchases in retail stores or within apps with your iPhone 6 or iPhone 6 Plus. 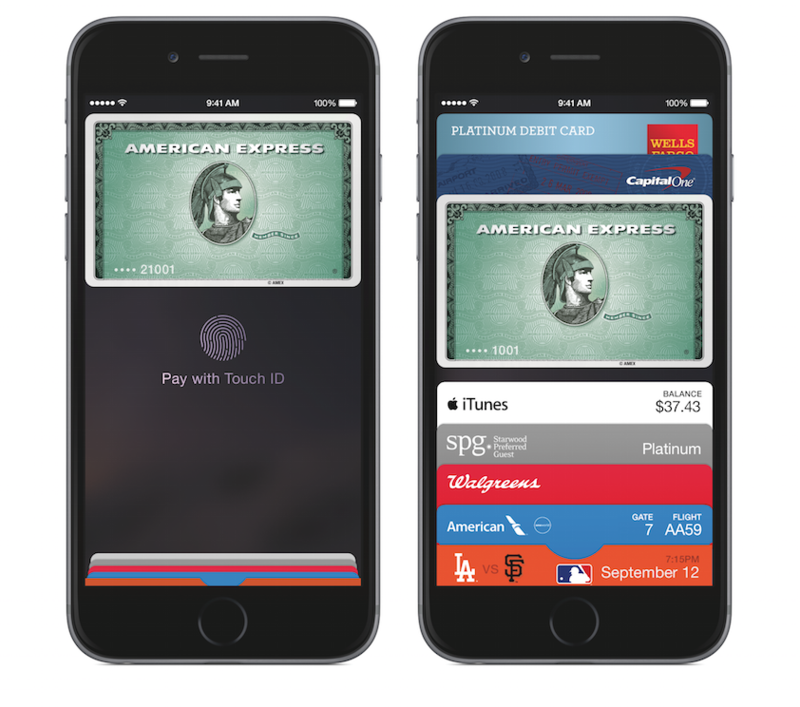 On the iPad Air 2 and iPad mini 3, you can also use Apple Pay to pay with a single touch within apps. Checking out is as easy as selecting Apple Pay and placing your finger on Touch ID. Continuity partially launched with iOS 8 and lets you switch between your iPhone/iPod touch and Mac or use them together. New features in iOS 8.1 include Instant Hotspot, and SMS on any device. If you’re out of Wi-Fi range, your iPad or Mac can now connect to your phone’s personal hotspot when your iPhone is close by. With the new Instant Hotspot feature, you’ll see the name of your iPhone in the list of Wi-Fi networks in Settings on your iPad and in the Wi-Fi menu on your Mac. Just select it and you’re connected. And when you’re not using your phone’s network, your devices intelligently disconnect to save battery life. You can now send and receive SMS/MMS text messages from your iPad or Mac — assuming that your iPhone is nearby. Every photo and video you take now lives in iCloud — giving you the ability to access your library from any iOS device and iCloud.com, anytime you want. 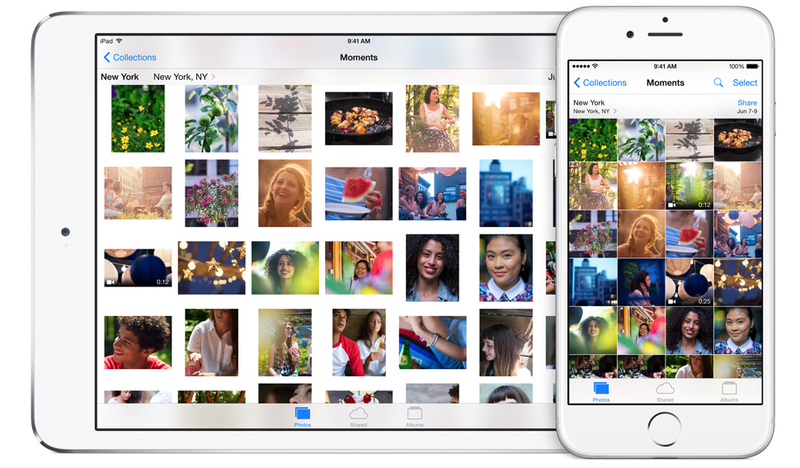 The iOS 8.1 update also fixes bugs and sees the return of the Camera Roll in the Photos app. Yes, Camera Roll is back, folks. 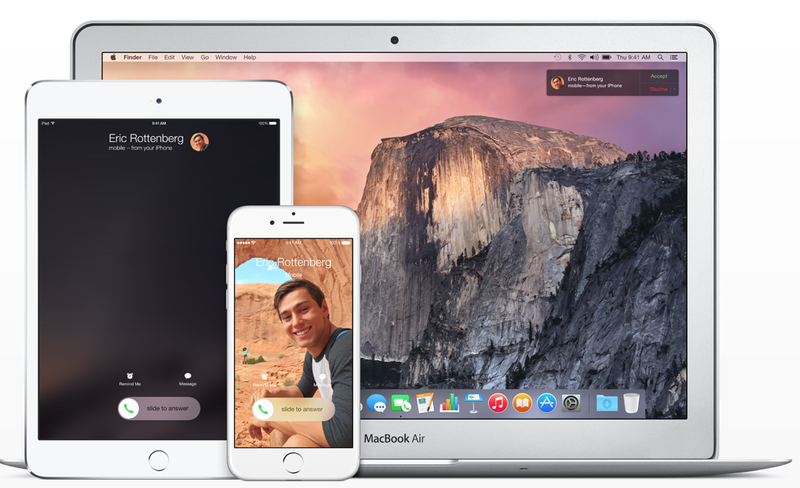 Please note: Where applicable, you will need OS X Yosemite installed on your Mac alongside iOS 8.1 on your iPhone or iPad. To download iOS 8.1 on your compatible device, go into the Settings app under General > Software Update, and then follow the directions. To upgrade OTA, you must be connected to a Wi-Fi network. To upgrade using a computer, be sure that your iOS device is connected. From there, go into the iTunes application, and select iTunes > Check for Updates. If the update isn’t showing up for you just yet, try a little bit later.